No one expects politicians and their advisers to be across all areas and details of a particular field of scientific endeavour when they are making laws and setting policies for how our community should work. They rely on scientists to provide advice and information that can contribute to the discussions when new laws need to be developed. The Parliamentary Education Office (PEO) at the Australian Parliament House plays a key role in explaining how laws are made and how we as a community can contribute to that process. 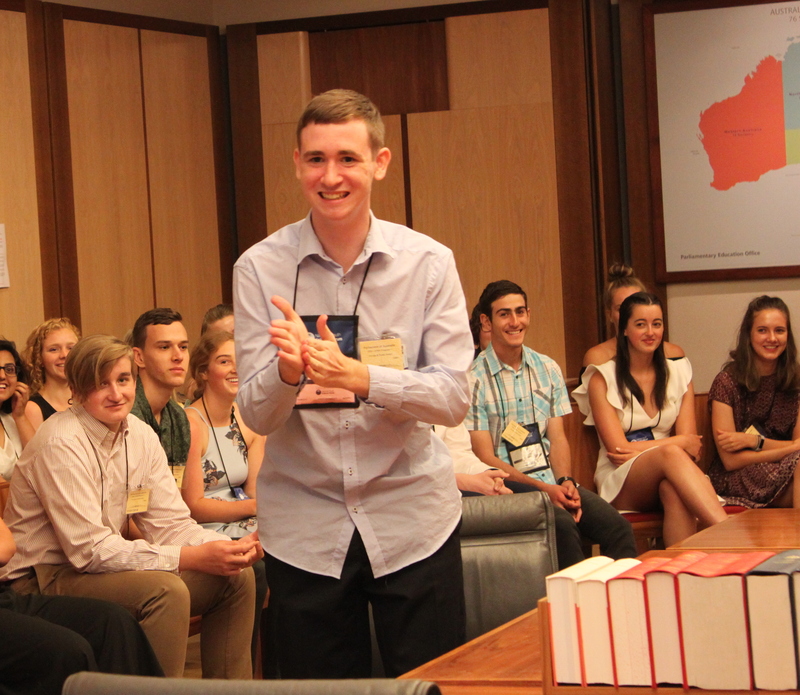 As part of our NYSF Year 12 Program in Canberra *, one of the first program elements is delivered by the PEO to introduce our participants to the place and work of the Australian parliament. All aspects of the visit aim to assist delegates in developing their knowledge and understanding of parliament and to raise awareness about how parliament may influence and impact upon their future careers in science, technology and engineering. An explanatory tour of the Senate and House of Representatives chambers sets the scene, followed by a workshop that allows the opportunity to participate in committee and chamber debate experiential programs. The committee and chamber activities are specifically focussed on exploring STEM related issues and demonstrate the close relationship between parliament and science. The program highlights parliament’s committee system and follows an inquiry approach where delegates are encouraged to consider the use and influence of science on human activity, including finding solutions to contemporary issues. 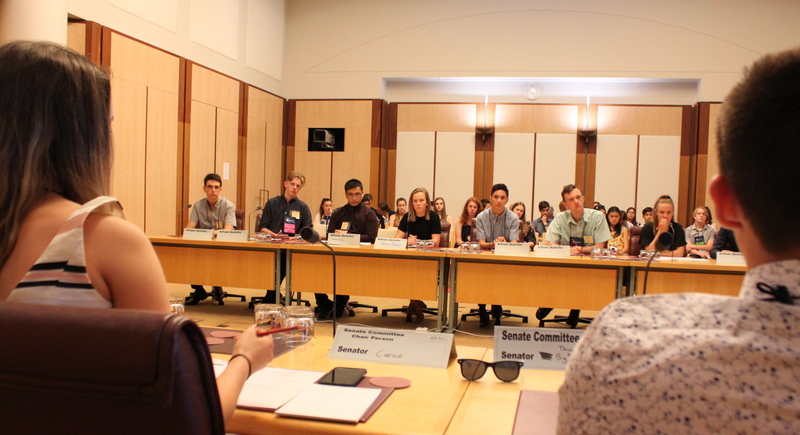 *A similar program runs in the NYSF Brisbane program, delivered by the Parliamentary Education at the Queensland Parliamentary Service.